TopU is one of the most popular video chat apps to meet new friends and start live chat online. It instantly helps you meet new people and find friends who have the like mind with you via random video chat online. It connects you anywhere at any time with the coolest people across the entire world! Key Features: Click to quick start live chat & match friends Enjoy live chat video or webcam chat, set up a free chat line just with One Click to quick match & chat random! Choose the one you want to live talk always brings you the most exciting video chat experience ever! Make chat more fun with Emoji Different from those outdated common emojis, TopU is featured by its own unique emojis specially designed for you to highlight personality when you meet new people, video chat with strangers and add fun in chat rooms. Keep your video chat history & stay in touch! Don't be afraid of losing memorable moments of friendship between you and your new friends. TopU will keep your video chat & text chat history only for you privately. Stay in touch with your live chat friends forever! 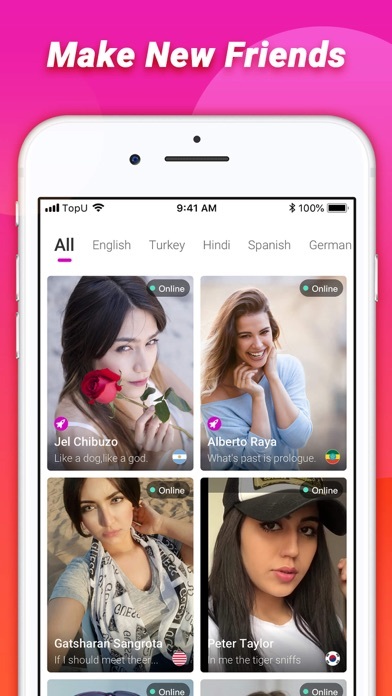 Instant translation, language barrier disappeared forever Let webcam chat and your social life ignite spark without language barriers, instant translation is always your best tool! From now on, talk to strangers via random video chat will help you make new friends without any limitations!! 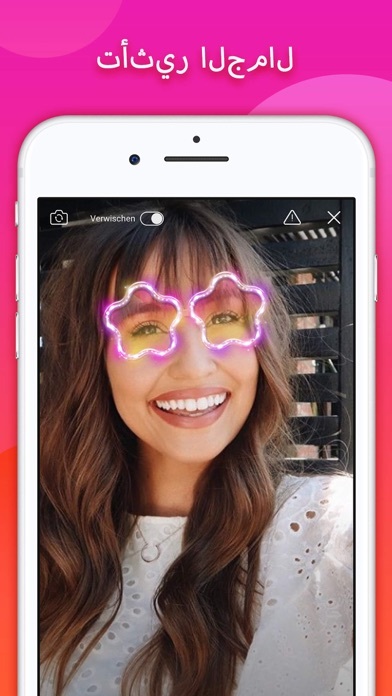 Incredible filters & addictive effects Filters and effects will be applied automatically in every live chat and video call. It will definitely make you more attractive and stylish during live talk to strangers. What are you waiting for? Start a free video chat online right away! Discover & Match & Connect Whether you are looking for movie companion, video chat buddy or someone to practice language with, TopU stranger chat app will be the best social platform to help you find your perfect platonic friend. 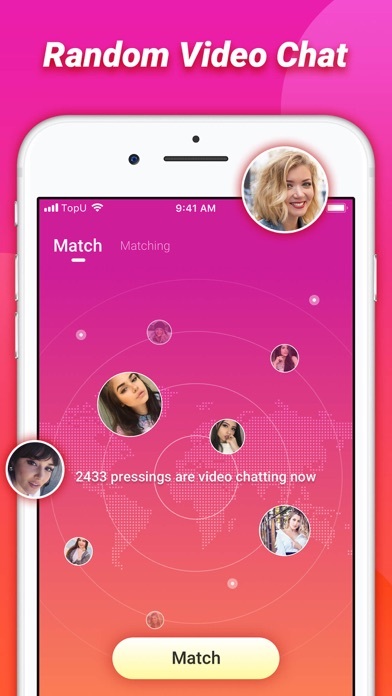 On this live chat video platform, you can take advantage of powerful random match function and other comprehensive means including webcam chat as well as 1-on-1 video chat rooms to search for or come across and meet new people. A big surprise packet is waiting for you as long as you start cam chat line and live talk to strangers! Meet New People & Make New Friends Are you too busy to meet new people and find friends? Are you board of your dull and constant life? Just come join TopU video chat apps without hesitation! It's also a stranger chat app! Here, countless interesting people from different countries and with various splendid cultures are coming together. 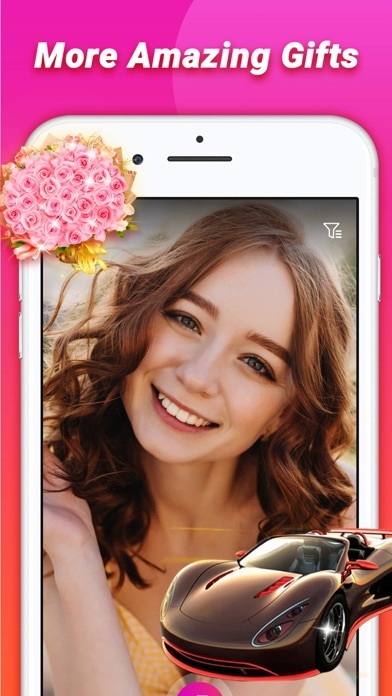 It is undoubtful that you can share yourself with them and learn cultures and values from their social and life experience during free video chat. 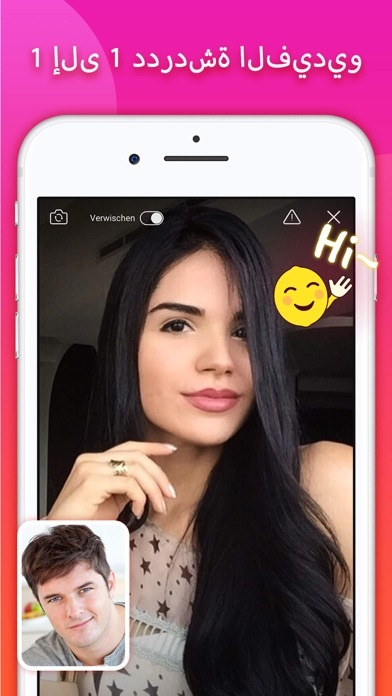 No matter who or what you are looking for, TopU live chat app have the best free chat rooms to meet new people and make friends for webcam chat, live chat online or fun.